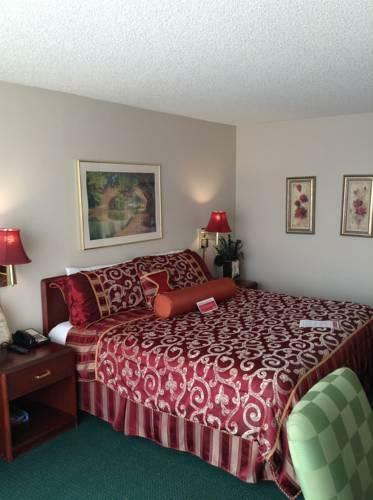 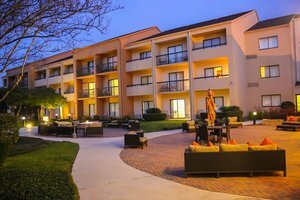 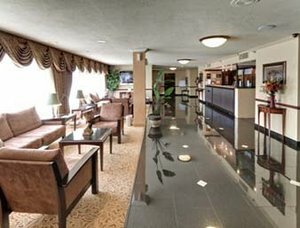 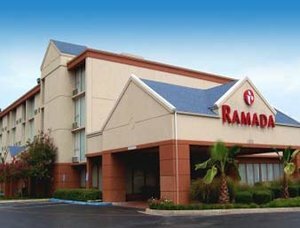 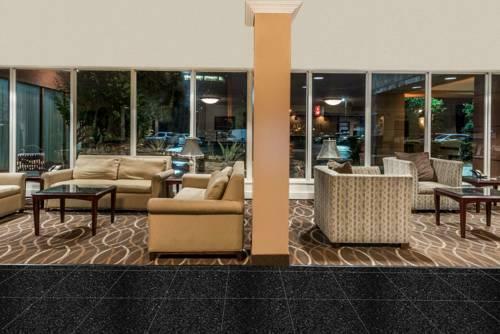 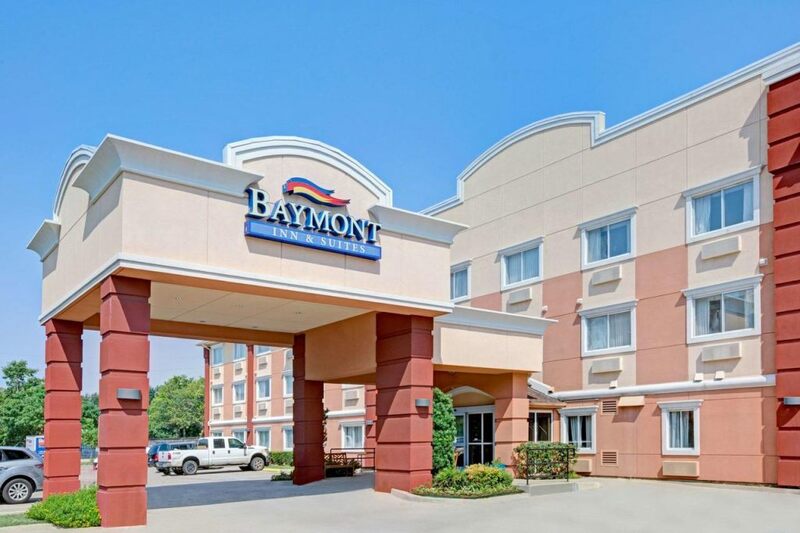 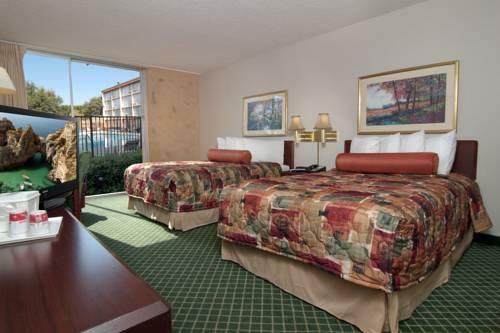 Close proximity to Love Field airport and the American Airlines Center a heated outdoor pool and an amenable price are just the right combination for our guests at Ramada Dallas Love Field. 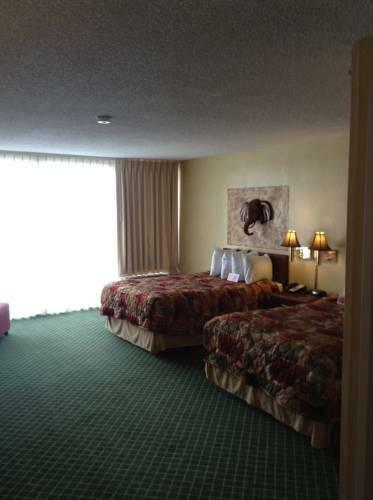 This 203-room hotel on four floors offers comfortable rooms with lots of homey touches as well as some themed rooms. 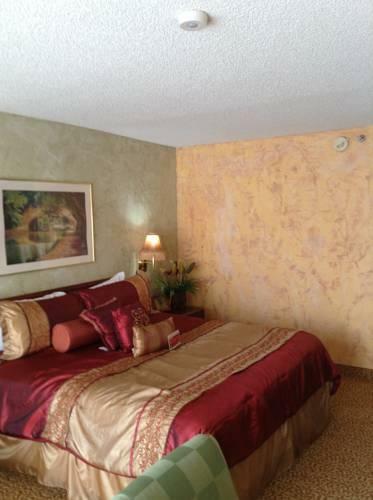 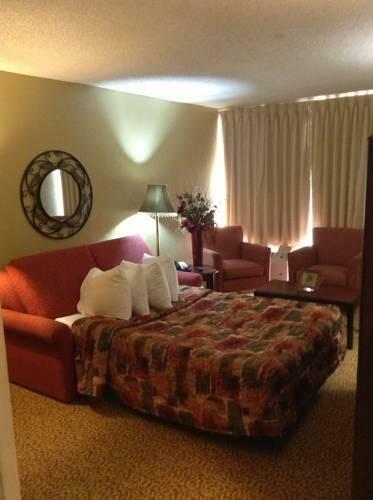 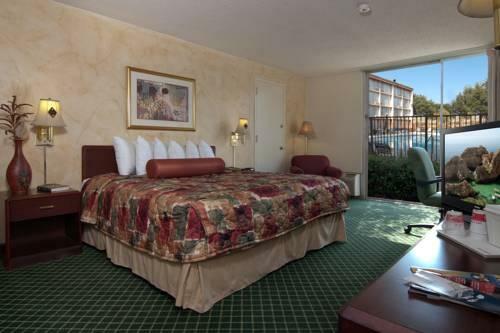 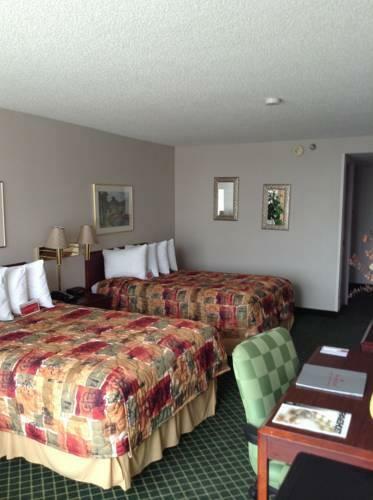 All rooms have complimentary Wi-Fi and cable TV with premium channels. 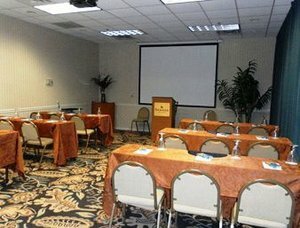 Free nationwide calling is available. 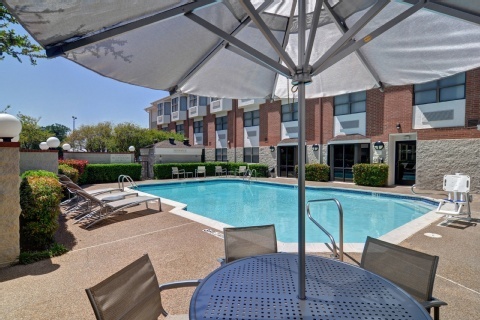 Outside guests can sit in a courtyard with a gazebo and picnic benches or lounge around the large outdoor pool with sun deck tables and chairs. 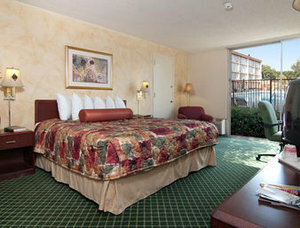 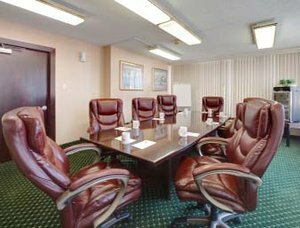 The hotel offers a 24-hour fitness center a 24-hour business center and a guest laundry facility. 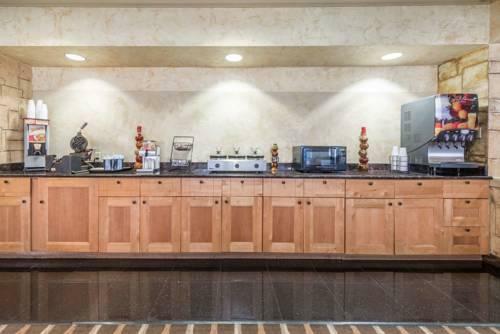 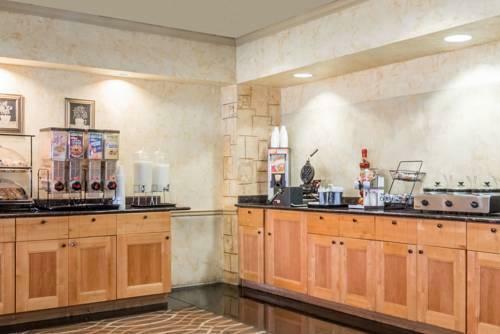 Guests enjoy the complimentary Texas-sized hot breakfast buffet which includes eggs bacon sausages hot and cold cereals biscuits and gravy fruits bagels yogurt and more. 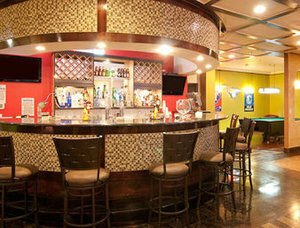 The hotel also has an on-site restaurant/bar with four big-screen TVs. 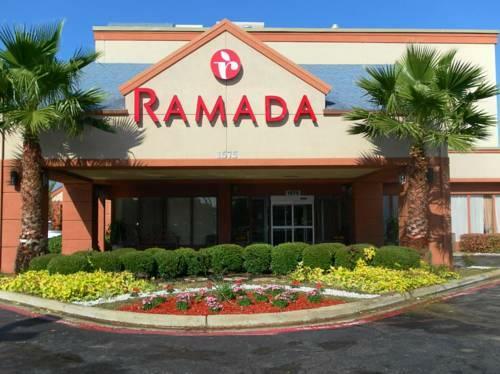 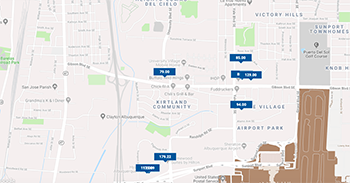 Parking is free and a complimentary shuttle service to Love Field runs from 7:00 a.m.-10:00 p.m. Ramada Dallas Love Field is less than five miles from Dallas Love Field Airport and 15 miles from Dallas/Fort Worth International Airport. 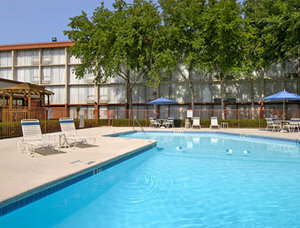 Downtown Dallas is 20 minutes from the hotel. 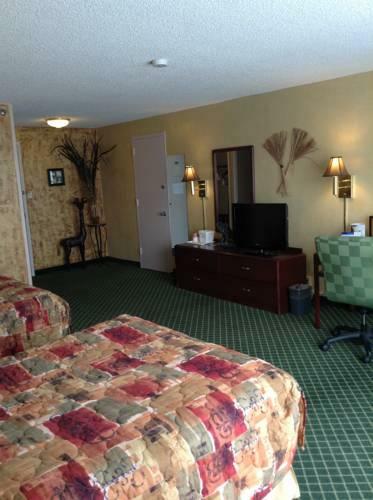 American Airlines Center is five and a half miles from the hotel. 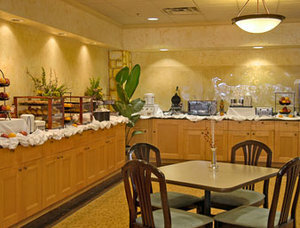 If you're looking for a tasty free breakfast buffet free Wi-Fi and a refreshing pool try Ramada Dallas Love Field.